League Of Legends POPs Incoming. Behold! Collectors will surely be surprised and excited as we bring to them a new set of League of Legends POP vinyl figures. League of Legends was published by Riot Games for Microsoft Windows and OS X since the launch, the multiplayer online game became very popular. The Vinyl POP collection consists of six POP figures – all after their looks on the game. 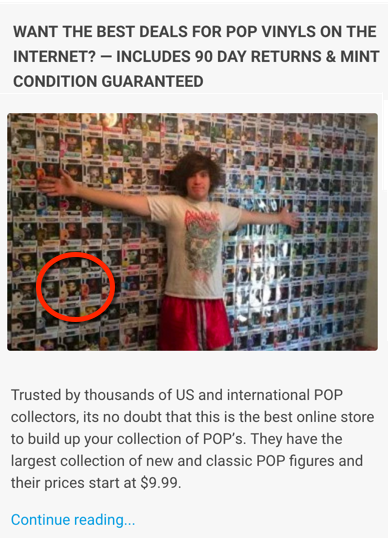 You can get all the six figure if you can’t decide who to pick for your collection. If you did enjoyed their awesomeness in the game, you’ll surely enjoy the POP figures too.